Feel lighter, look better and have more energy! Sign up for our FREE 10 day Sculpt Cleanse. 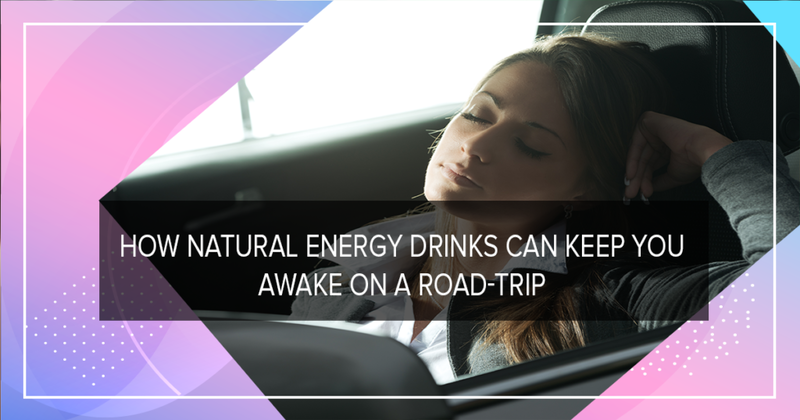 Instead of reaching for that third cup of coffee, why not try a different type of energy to perk up? Whether you need a pick-me-up in the morning or a little lift to get you out of that afternoon slump, these drinks have less sugar than classic Red Bull or Monster and many are certified organic or even GMO-free. LIFT energy shots are a quick, convenient and — most importantly — healthy alternative to caffeine-filled supplements. 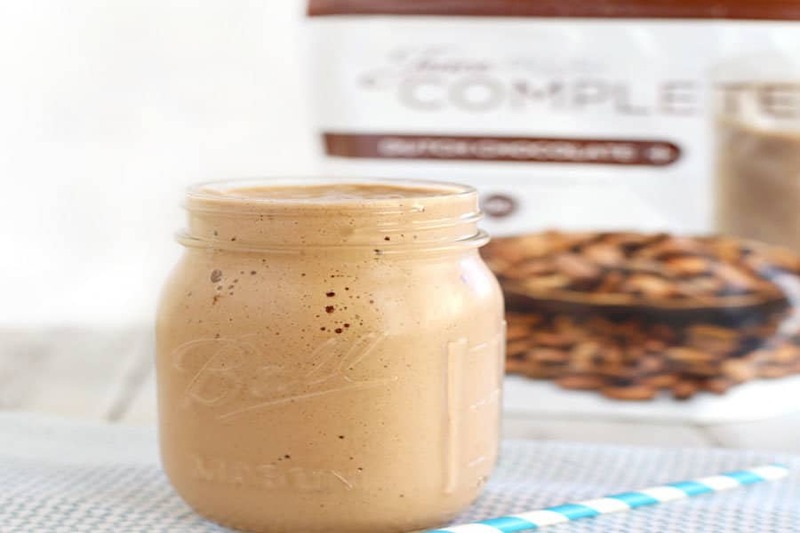 This drink is guilt-free and packed with the right ingredients for long-lasting energy. Just one of these flavorful shots is guaranteed to add some spark to your step on the days you need it most. 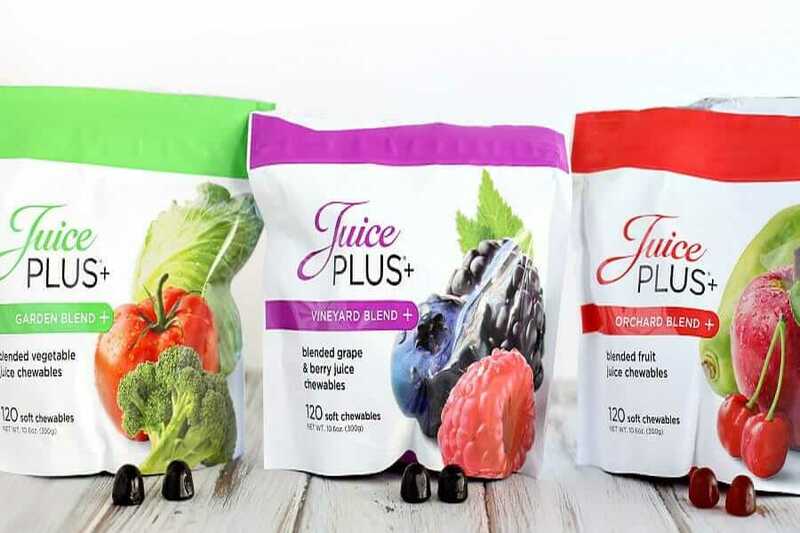 HOW DOES JUICE PLUS AID WEIGHT MANAGEMENT? Under two years ago, Mary Penrose was nearing the end of her maternity leave, dreading the reality of leaving her children to return to work. Mary identified a business opportunity in something she believed in through the Juice Plus+ Franchise Distributorship in UK & Ireland and as a result, the Sculpt Your Life concept was born. Since then, Mary and her husband Seamus have built up a successful business and brand that has changed their life in so many ways. A selection of blogs, videos and recipes to help you grow. Join Us In The Shred IT Challenge! Sculpt Your Life has teamed up with Juice Plus+ to bring you ShredIT! 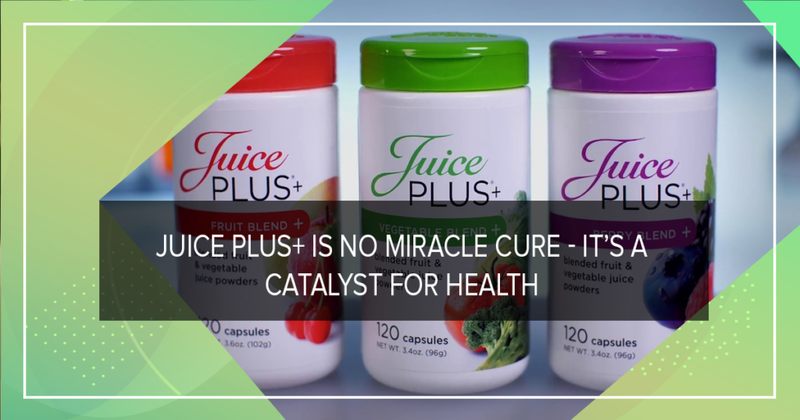 If you would like to lose weight, improve your health, reduce inflammation and get a jumpstart on your month this is the perfect place to start. We are simply going to guide you for 10 days (starting on the second Monday of the month) with scientifically proven methods to change your gut flora, eliminate toxins and increase your nutrient intake. This 10 day commitment to your health will mean you have just over one week in which you need to buckle down. Copyright © 2015 Sculpt Your Life All rights reserved. 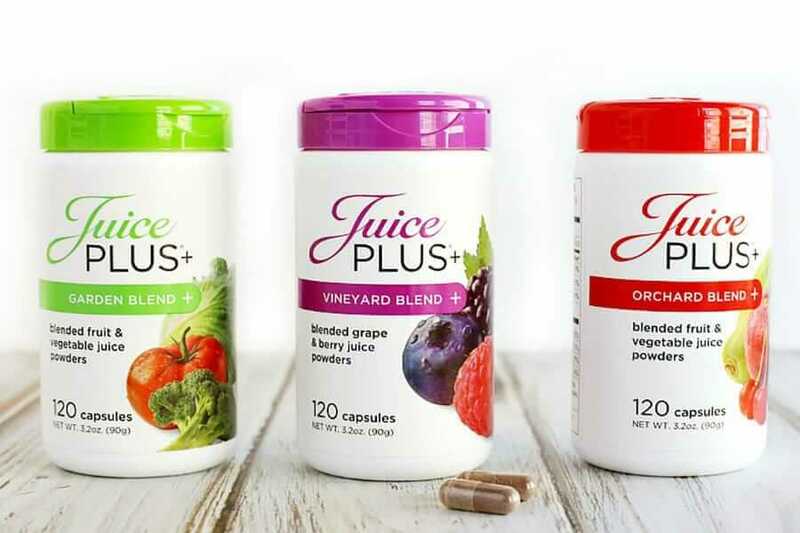 Juice Plus+® is a registered trademarks of The Juice Plus Company.